The announcement was made by the 26-year-old singer via a video announcement posted on his official Facebook on 6 September 2017. 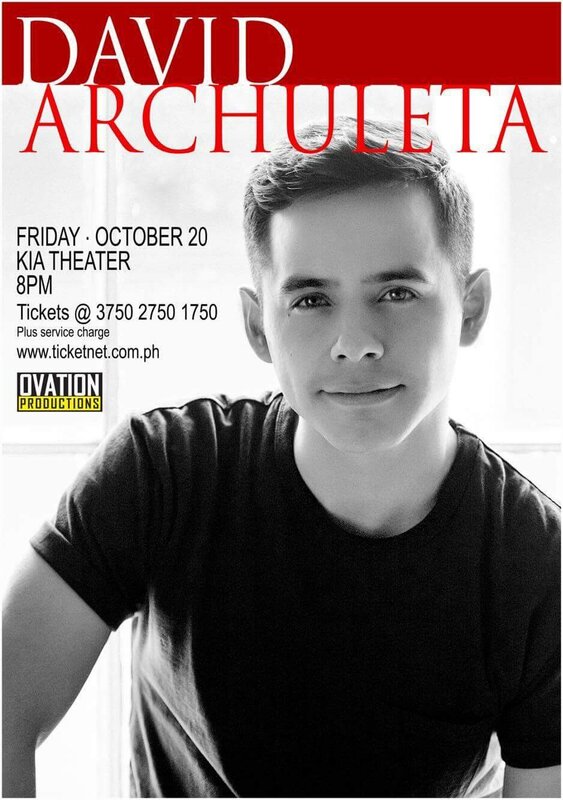 In the 30-second video clip, the “Crush” singer announced that he will be having a concert on 20 October at the KIA Theater in Quezon City. “New music to share with all of you after five or six years of this separation we've had. I hope to see you guys there and thank you once again, all you fans, for all your support all these years,” Archuleta said in the video. 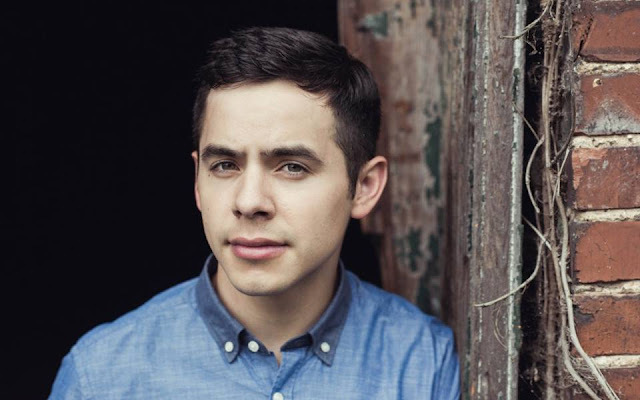 David Archuleta rose to fame at the age of 16 when he finished second on the seventh season of “American Idol”, with the champion being David Cooks. After the competition, he released his debut single “Crush” which debuted at No. 2 on the Billboard Hot 100 and remained one of his best known tracks, along with “A Little Too Not Over You” and “Something About Love”. Archuletta released his new EP on 25 August, titled “Leo” which included four new songs. His latest album, “Forevermore” was released exclusively in the Philippines in 2012, containing his covers of famous Filipino songs. Tickets, priced at PHP1,750, PHP2,750 and PHP3,750, will be on sale through TicketNet.com.ph.